HOPE – Changes across the Hope Public Schools continue along the path of innovation into the 2018-2019 academic year, as more than 2,000 students returned to classes on Aug. 13. The HPS enters the new year as an education pioneer in student health care, college-level academics, transportation technology and safety, student access to technology, nutrition diversity, and honoring educational excellence. HPS Superintendent Bobby Hart said Hope educators are eager to learn how parents, students and stakeholders embrace the new academic year. “We have a ton of new and exciting changes in our district, and we hope you will tell us what you think about them as they are implemented,” Hart said. Planning has been completed and organization is underway for the implementation of a $500,000 state grant-based conversion of the former home and family sciences “cottage” on the Hope High School campus into a school-based health center. 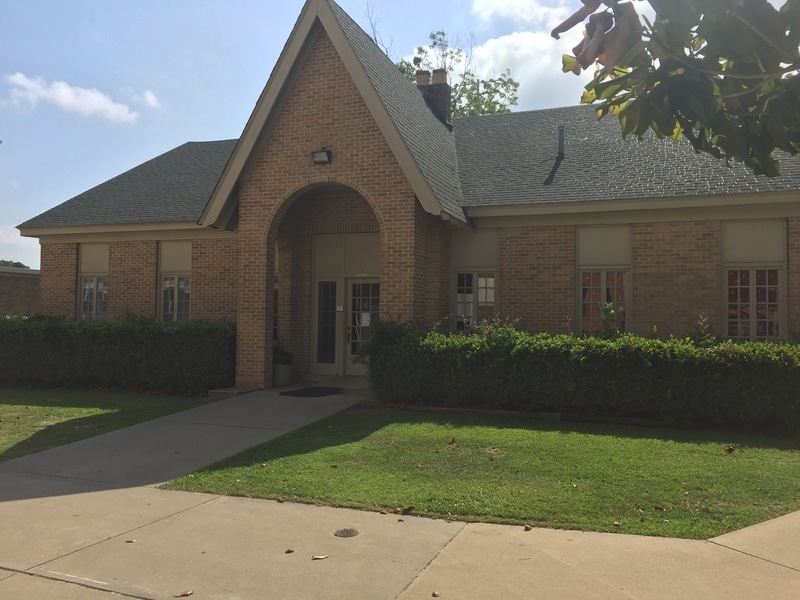 The district sought the $500,000 grant from the state through the Arkansas Department of Education to open and establish operations for the clinic over its first five years of service. Funding for such clinics has been created through a $2 million annual set-aside of tobacco excise tax monies collected by the state. The HPSD will undertake the cost of continuing operations after the fifth year of service, according to Hart. Partnerships with Dr. Ladell Douglas, of Hope, and with Arkansas Counseling and Pyschodiagnostics will provide professional health services on a regular basis on site. Operations are expected to begin in 2019, according to Hart. “We are also welcoming our pilot group of 10th grade students to our Hope Collegiate and Professions Academy,” Hart said. The program is housed in the Johnny Rapert Library Complex on the University of Arkansas-Hope campus, and includes an initial cohort of 23 students who will take college level studies through the 12th grade to graduate with a Hope High School diploma and an Associate’s Degree or Professional Certification from UAHT. The HCP Academy is designed to provide a high school student a pathway to graduate with a high school diploma and an associate degree simultaneously and free of cost. Students must meet the residency requirements of the Hope Public School District and must be enrolled as a Hope Public School student. The HCP Academy is a public school, and is free of charge. A maximum of 60 college credit hours is attainable that will transfer a student to a four-year college or university as a junior; or, provide a student with a workforce-ready degree or certification. The innovations of the Hope Academy of Public Service model will be incorporated into the parent/student/academy compact required of each student and their parents, but at a higher standard of rigor and a greater adaptation to student pathway success than the traditional high school or the current HAPS model. Classes will be taught by UAHT faculty. “As well, we are starting a new EAST (Environmental and Spatial Technology) program at Yerger Middle School,” Hart said. The new EAST lab represents the third such expansion from the original program at Hope High School to the Hope Academy of Public Service last year and the YMS campus in 2018-2019. The program is designed to provide a computer-based “coding” foundation for students, and is largely built around specific projects that are student-designed and executed. “Our cafeteria program is now operated by Aramark, and we think you will like the updates and changes in regard to menu and quality,” Hart said. The Aramark Food Services contact is a first for the district where its food services are concerned, shifting nutrition services personnel from district employees to direct employees of Aramark. The company is a division of Aramark Corporation, which provides cafeteria and food services for the Prescott, Nashville, Lakeside, and Hot Springs schools among others. District Nutrition Director Deanna Gilbert said the company will provide a more diverse menu based upon student preferences, while offering established healthy choices. The HPS will roll out the TransFinder student transportation application for 2018-2019, which will allow parents more security regarding their child’s daily commute within the Hope district. Once completely in place, the digital application will provide parents with information on a district website regarding their child’s bus in going to and coming home from school. The TransFinder technology is designed to allow parents to track whether their child is on a particular bus; when the child boarded the bus; and when a child leaves a bus. The HPS will operate some 2,100 miles of routes for 27 school buses daily during the academic year. More information to provide parental access will become available after the start of classes on Aug. 13. The Hope Public Schools is also participating in the Hempstead County Bicentennial Year through student-based projects and the inauguration of the Hope Public Schools Educator Hall of Fame. Five Hope educators will be inducted into the Hope Public Schools Educator Hall of Fame on Aug. 31 during ceremonies prior to the Hope-Nashville football game at Hammons Stadium. Troy Wayne Buck, of Amity, will be recognized for his service in the Hope High School agricultural education program; while, the late Earl Davis Downs will be recognized for his creation of the guidance counseling program in the Hope Public Schools. The late Will V. Rutherford will be recognized for his contributions to the growth and excellence of the former H.C. Yerger High School as its principal from 1949 to 1969; while, the late Mrs. Mary Nell Turner will be recognized for establishing an award-winning journalism program at HHS, and mentoring of HHS students; and, the late Henry Clay Yerger will be recognized for the establishment of one of the earliest complete schools for Black children in Arkansas, later to become the H.C. Yerger High School and, today, the campus of Yerger Middle School. Honoree families will be introduced during a reception from 3:30-4:30 p.m. at Hempstead Hall on the University of Arkansas-Hope campus. Induction ceremonies will begin at 7:10 p.m. on the field at Hammons Stadium. Work on at least two campuses will be ongoing during the early part of the year, and parents will want to be aware of those projects. 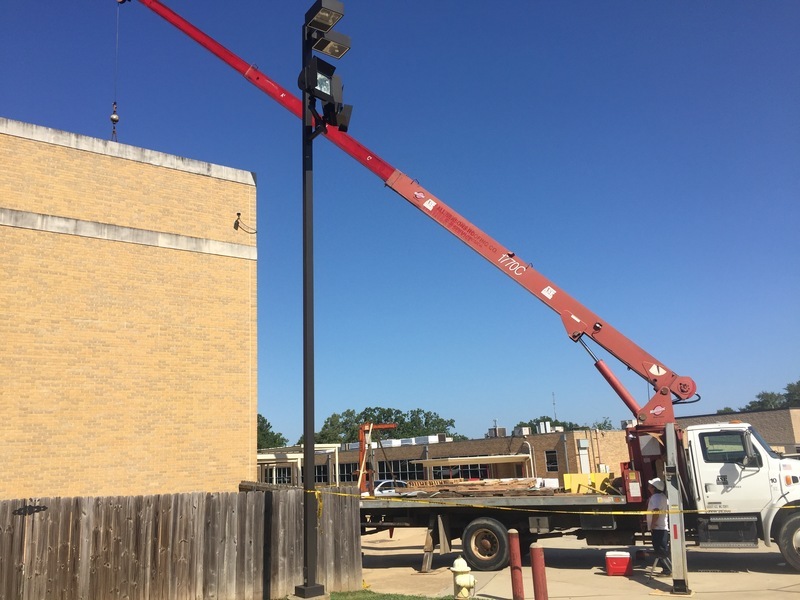 Contractors began roof replacement work on two buildings at the Hope High School campus, including the second floor of the main campus building and the roof of the HHS Annex Building and neighboring HHS Business Building. Construction is expected to begin in the fall on expanded parking at Clinton Primary School. The project will add approximately 200 new parking spaces on the northwest side of the existing building abutting a planned sidewalk adjacent to current parking. Ingress and egress will be through three entrance/exits from Lakeshore Drive, which will create six rows of parking spaces in three sections. 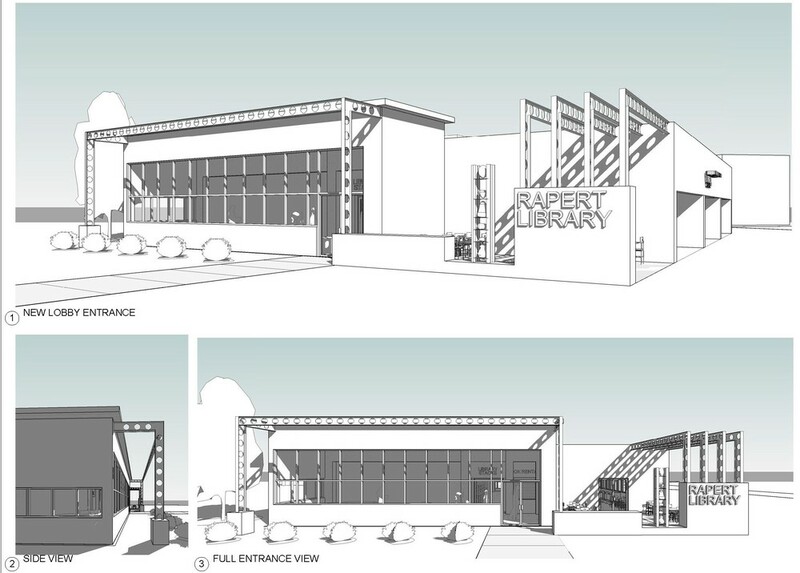 Planned state construction along Sixth Street in Hope is expected to have some impact upon traffic and parking at the Hope Academy of Public Service campus during the school year. However, specific plans and dates have not been announced by the Arkansas Department of Highways and Transportation or the City of Hope.